We’ve had the pleasure of serving thousands of customers over the years. 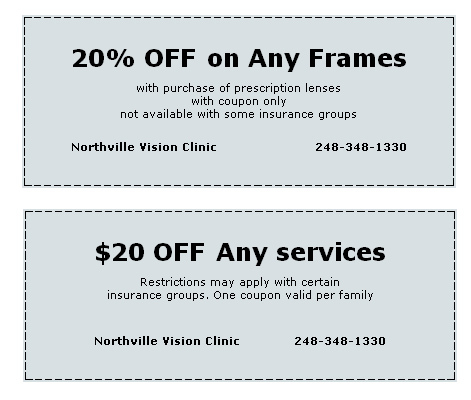 They’ve become part of the Northville Vision Clinic family. We strive to make the visit of each person truly exceptional. And we must be doing it right, because we have many reviews from our customers telling us we’re doing just that! We’ve compiled our reviews into one place for you to see. 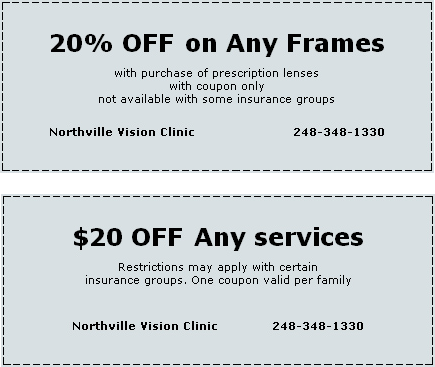 Take a look at a few of them listed below from Google, Yellow Pages, Citysearch, Yahoo and Yelp.